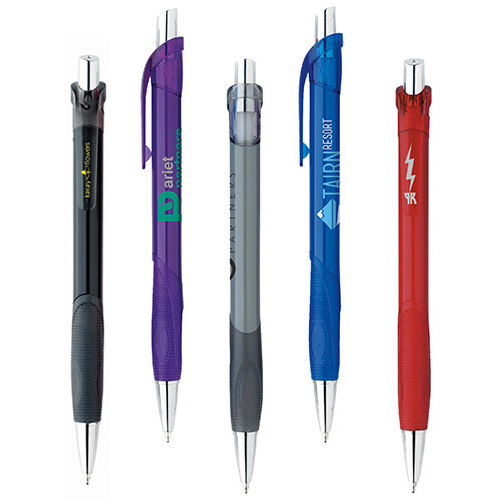 Product Size: 5-1/2"L x 13/32"Dia. .
Gain an edge over the competition with the personalized BIC Verse Pen. 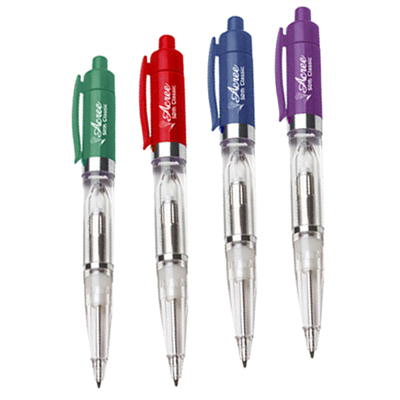 This pen comes with a comfortable textured rubber grip and, features a chrome-plated plunger and section. It is perfect to hand out to employees or walk-in customers. 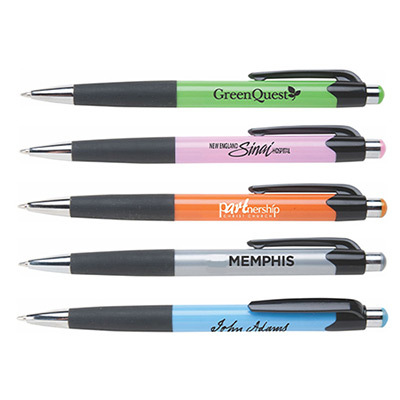 Since this pen will be used each day, it will be spreading brand impressions all across the office or wherever used. Call us to order now! "Great product and service, as always. 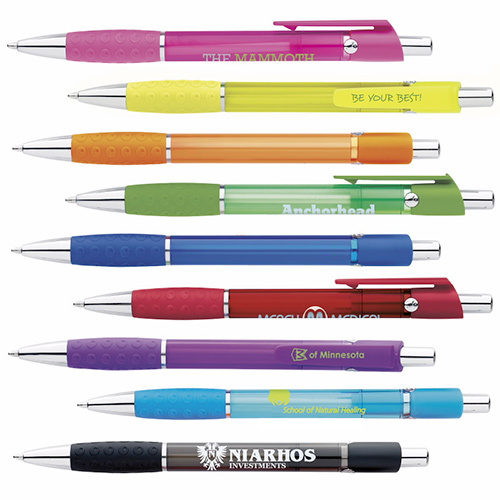 The colors attract attention right away, which is great for my brand." 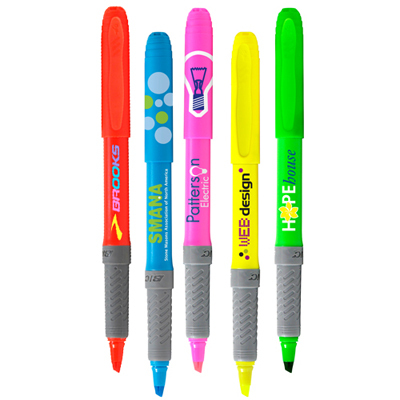 This textured rubber grip pen is a speedy advertiser.